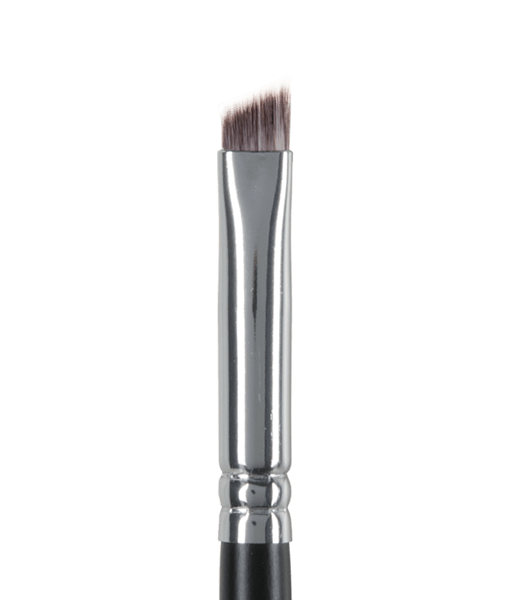 You will be amazed at how versatile this angled eyeliner brush is, and how often you will use it. This is a makeup artist’s dream brush. 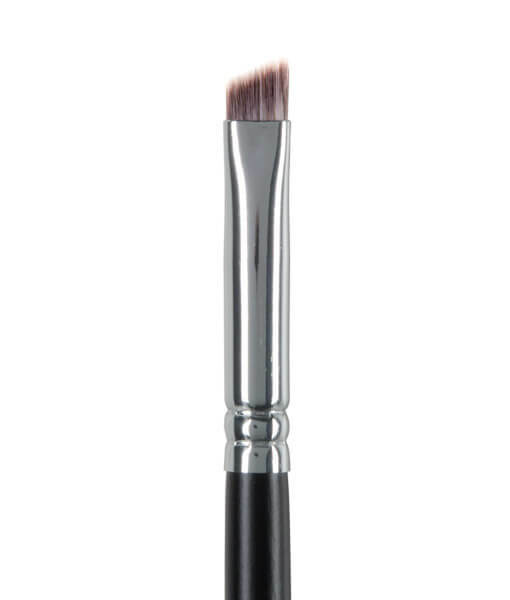 Dip brush slightly in water and then into eyeshadow. 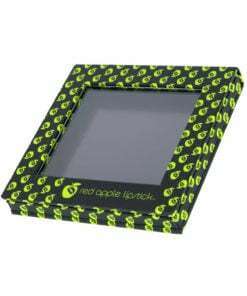 Apply this as a longlasting and waterproof eyeliner. 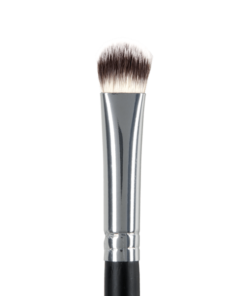 Rub Rallye Balm on the back of your hand, use brush to pick up a little eyeshadow and apply directly onto Rallye Balm. You have now created a custom gel eyeliner that you can apply directly from your hand, which will moisturize your lashline all day long. 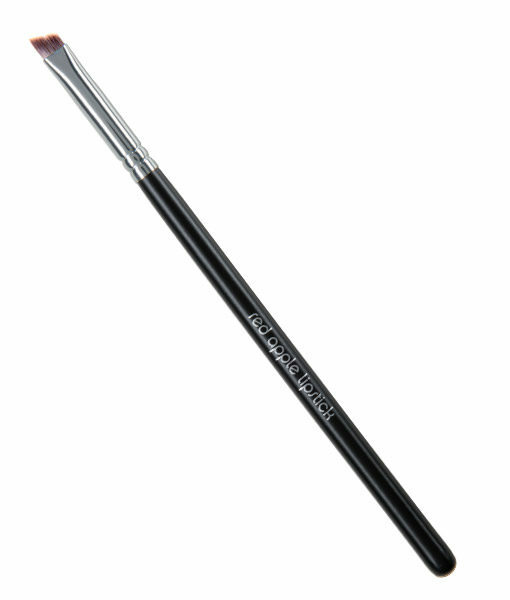 The angled eyeliner brush is characterized by being small with short and dense bristles cut to have an angle. 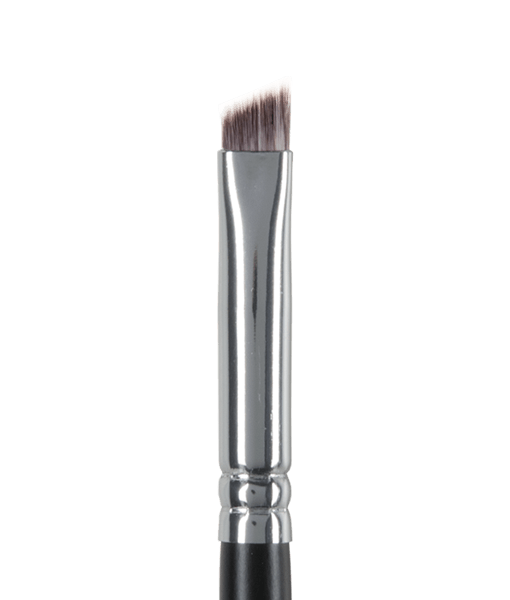 Making it the perfect brush for lining the upper and lower lash lines with precision. 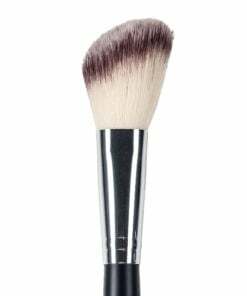 This brush is made with synthetic bristles which means it’s vegan and cruelty-free. Having synthetic bristles also means you can use it both wet and dry. 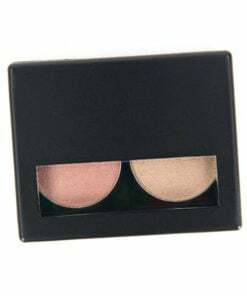 For a softer line load the brush up with your favorite eyeshadow. Tap to remove any excess, this will help to reduce fallout. Pull or dab along the base of your upper and/or lower lash lines. Layer the color until you have the desired look you are going for. If you are wanting a more dramatic or darker line, especially for a cat-eye or winged liner, start by dipping the bristles in water and then load your brush up with the shadow you’d like to use. 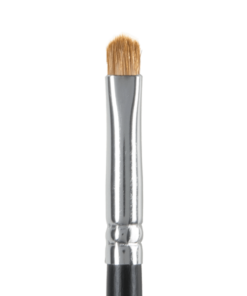 Pull the brush along the base of your upper and/or lower lash lines. For winged liner or a cat-eye, allow the upper lash line to gradually become fuller as you get to the outer corner of your eyes. This brush is also perfect for filling in and defining your eyebrows! Just use it dry with an eyeshadow that matches your hair. I sent this brush and entire order to my daughter in another city. I cannot review as I did not use. 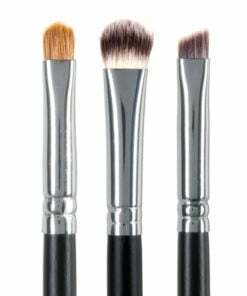 The brush picks up just the right amount of product and out-performs brushes costing twice as much! Last year I started trying to perfect the winged eyeliner look, but I just wasn’t able to achieve it with my pencil. So, I bought this brush and have found it to be the tool I’ve needed all along. Not only can I do a nice line of color across my top lid, I can also get super pointy, pristine wings. Definitely a must for retro gals. Works better than my Mac brush. Love it.